Travel to Mexico for and learn some of the local cultures by playing this release by Booming Games - Oh Catrina!Experience one of the most recognisable and popular festivals known as the day of the dead. 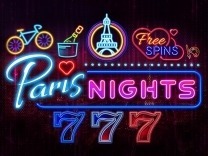 Eat, drink, and dance in honour of the dead, as you spin the reels of this slot for huge rewards. Oh Catrina! 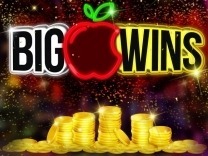 is a 5-reels 3-rows and 15 payline slot, with tons of exciting features which will have you hooked to the game.So get ready to uncover the secrets hidden within this slot as you play for big wins. Booming Games being one of the leading game developers in the industry, has always ensured that players get the best gameplay. This is clearly demonstrated by Oh Catrina! It allows players to experience Mexican culture and festivities without visiting the country. It takes a scary theme for those who are scared of the dead. There are skulls, skeletons and crocheted skeleton images, which will give you goosebumps whenever you load the slot. The background is a Mexican town with a soundtrack complementing it. 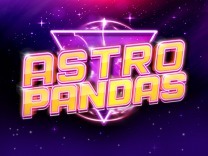 The tune will always nudge you to continue spinning the reels and only changes whenever you land a winning combination.The graphics are also rendered superbly allowing players to load and play the slot without any difficulty. You do not need to download this slot as it can be played directly from a web browser. You can also play this slot while on the go through your mobile phone and tablet or on your desktop computer.Oh Catrina! is recommended for all the bravehearts who are squeamish when faced with the skeletons. 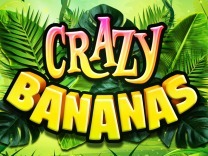 However as this is a medium variance slot and will offer regular payouts between spins, all players can try their luck. Oh Catrina! 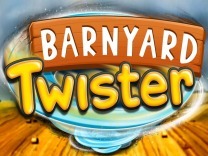 features an exciting and interesting gameplay. It allows players to take command of their gameplay by allowing players to set their own wager. This is by adjusting the paylines and bet per line. Oh Catrina! 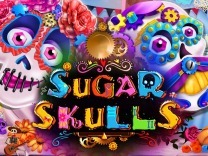 allows players to set the bet per line between 0.01 and 30, while the number of paylines can be set between 1 and 15 lines.Whenever you play this slot, you will interact with different characters which include; differently coloured skulls, bourbon, a picture frame, weavings of different skeletons, a flower and candles. 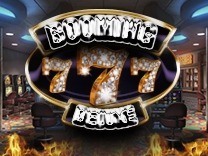 These are the standard and bonus symbols in the slot and offer different payouts. Matching 5 of these symbols will award a high payout of up to 150,000 credits while matching 2 of these symbols will award a low payout of up to 90 credits.Players who like to sit back and watch as winning combinations land can click the autoplay feature. This will allow you to set a number of spins and let the system take over. You can return to manual spinning by clicking the autoplay feature again. In Oh Catrina! you will find 15 paylines which will give you multiple opportunities to make winning combinations with each spin. You have to match at least 3 symbols on an active payline to receive a payout.The candles, the slots wild, are the best symbols in Oh Catrina! Matching 5 of these symbols will award a high payout of up to 150,000 credits. While you will find an exciting base game, you will be amazed by the bonus features which have been incorporated into this slot. 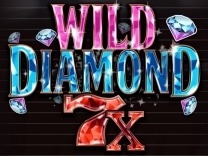 You will get expanding symbols, scatters and wilds all to assist you to make a winning combination with ease.The wild symbol is included in this slot to enable players to complete longer winning sequences. This is because the wild will substitute all other symbols in the slot except the scatter and expanding symbols.There is also a scatter symbol. The scatter symbol triggers the free spins mode. 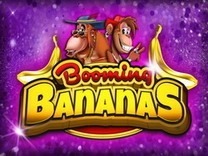 Landing 3 or more scatter symbols anywhere on the reels will award 10 free spins. Whenever you land more scatter combinations when playing this feature, you will be awarded more free spins.Before the free spins begin, you have to hit stop to designate the expanding symbol. When 3 or more expanding symbols appear on at least 3 different reels, the expanding symbol will expand vertically over the entire reel, after which, only these symbols will be paid out if they are on an active payline.